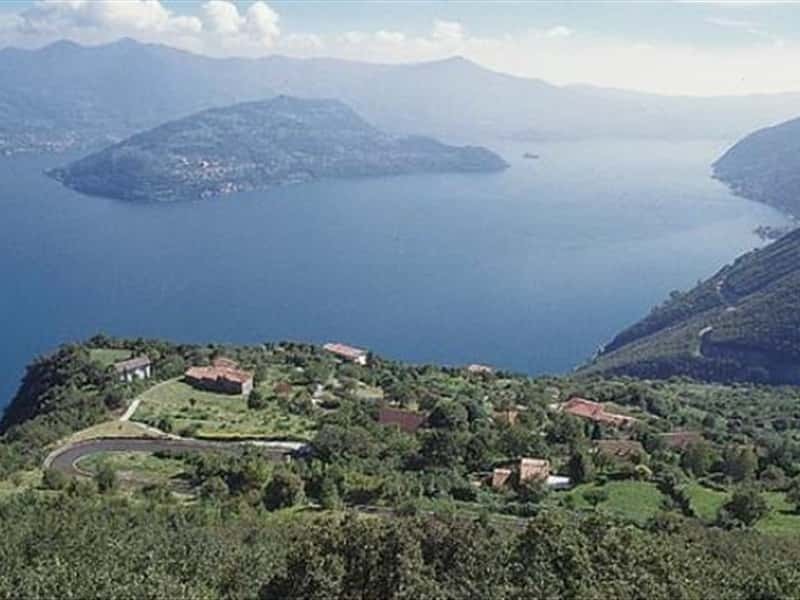 In the past the Sebino, better known as Iseo Lake, was not as famous as the other big lakes of Lombardy; for this reason, if, on one hand, it did not turn into a tourist destination, on the other it preserved the delicate balance between man and nature. That made its fortune, too. As a matter of fact, today these characteristics have become a merit attracting a more attentive tourism. Ideal destination for sailing and windsurf lovers for the constant presence of wind, this lake offers an additional attraction: Monte Isola, the island arising from the centre of its waters. This huge rocky block of limestone and dolomite has a history of its own: the Romans stayed here, then it became a religious settlement and, ultimately, the domain of several noble families, the last of which was the Martinengo Family. Moreover, already in the mid-XV century, its small community of fishermen obtained some claims which were then perpetuated through centuries. Last, but not least, it has its own culture: in the small hamlets of the island, such as Menzino and Peschiera Travaglio, there are still today houses dating back to the XV-XVII centuries, as well as the Oldofredis' fortresses and the tower-houses of Siviano, now location of the Municipality offices. Val Camonica, located in the Eastern Lombardy, is one of the largest valley in the Central Alps. The Oglio River flows through it and various torrents from the vale flow into it here. It is home to the greatest complex of rock drawings in Europe, with approximately 350,000 petroglyphs drawn by members of the Camunni tribe; it was declared by UNESCO World Heritage Site in 1979. This destination web page has been visited 167,692 times.